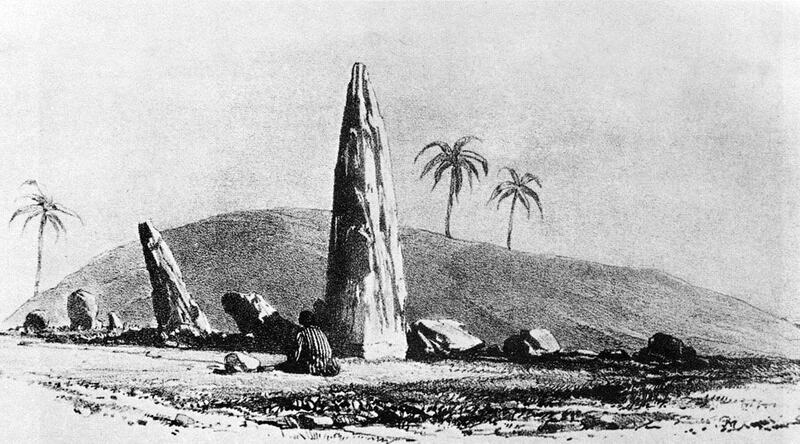 Msoura stone circle (Mezorah Ring) in 1830 / Arthur de Capell Brooke, Sketches in Spain and Morocco, Volume II, 1831. 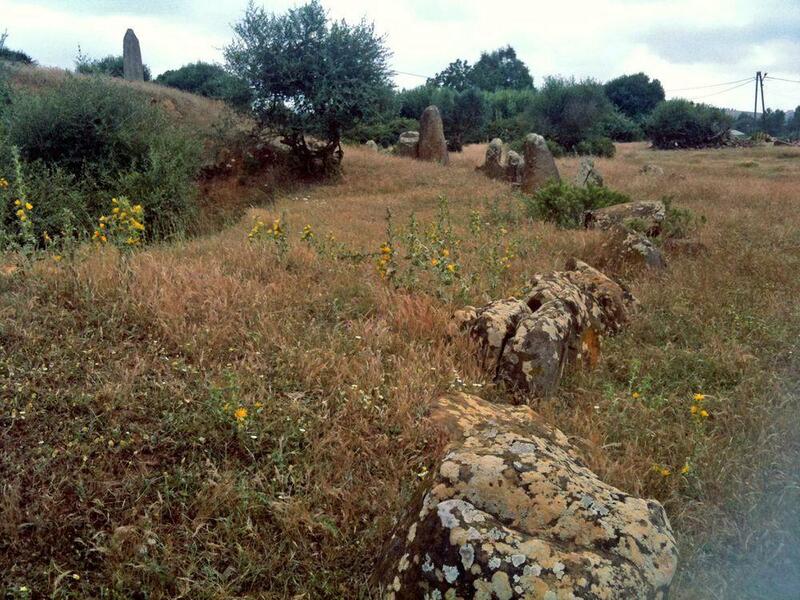 Not too far from Tanger is located mysterious and impressive megalith – Msoura stone circle. In the middle of this ring is located enormous mound – possible burial of one of the first Mauretanian kings. Stone ring consists of 167 large stones – monoliths. Major axis of this ellyptical ring is 59.29 m long, minor axis – 56.18 m.
Most stones are just 0.5 – 1 m high, but three monoliths in the west are much taller. The tallest – El Uted (pointer) – is approximately 5.5 m tall. Two other fallen monoliths are some 5 – 6 m long too. Sometimes Msoura stone ring is hailed as the largest megalithic stone ring in the world but this is not true. Thus, outer ring of Avebury (England) has diameter of 331.6 m. Nevertheless there are few megalithic stone rings in the world with that many stones still standing. In the middle of stone ring is massive tumulus – burial hill. This hill has a diameter of 48 m, it is 6 metres high. Tumulus is crossed by X-formed scar – marks of former excavations. Excavations were done in 1935 – 1936 by Spanish archaeologist César Luis de Montalban and, unfortunately, the findings were not published and the site was not brought in order after these excavations. Outside the stone ring is another ring which is made by smaller stones which are embedded in the ground. This ring opens towards the west, where is located trapezoidal enclosure filled with rubble. To the north of the mound are found large fallen monoliths which are surrounded by settings of smaller stones. Further north is located an artificial earthen platform. Researchers of the site have found some evidence that stones in Msoura stone ring may have astronomical orientation. Multiple azimuths point to diverse significant directions in the sky but the major axis of the elliptical stone ring is pointing towards the 867 m high Jbel si Habib, the tallest mountain at the horizon. The age of stone ring is unclear and there are discussions whether tumulus and stone ring were built at the same time. Montalban found some structures nearby which could be dated to the 4th – 3rd century BC and it can be assumed that whole ensemble of structures was built at that time. Back in those times there rised the first state of Mauretania with its first kings. Many local people believe that this site is cursed and tell legends about researchers of the site who went mad. Some believe that Msoura stone ring has medicinal powers. 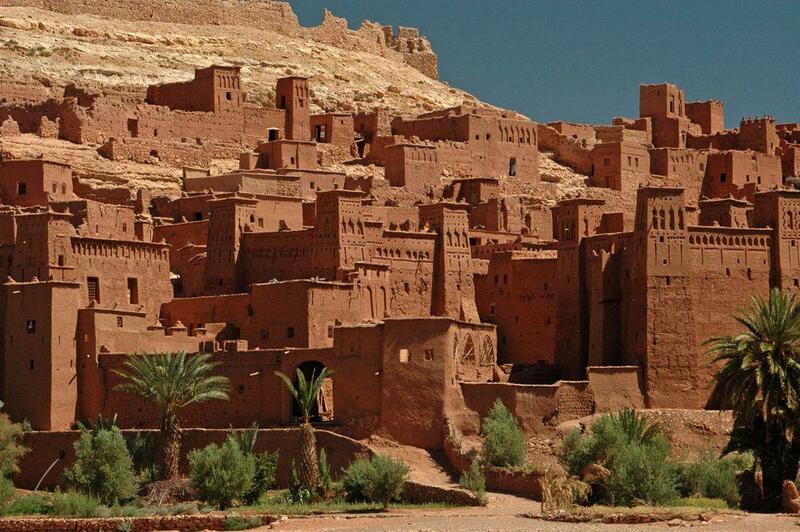 Berbers in earlier times believed that this site was built by Djouhalas – pagan giants. It is possible that Plutarch described Msoura in his work "Life of Sertorius" as the site where the giant Antaeus was buried after his defeat by Hercules. Mound was partially excavated by Romans. Antaeus is a mythological man from Berber and Greek legends – and sometimes legends preserve memories about outstanding people of distant past. Thus it is possible, that these legends hint to a burial of mighty Mauretanian king who ruled here millenia ago. 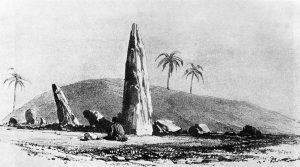 Although Portuguese authors mentioned this curiosity in earlier times, Europeans learned about this megalith in 1828, when the site was visited by Arthur de Capell Brooke. This rised the interest of many other travellers who used any opportunity to visit the site and considered that this was Druid temple. Spanish archaeologist Montalban started his research of the site in 1932. First he cleared the stone ring and discovered the structures around the stone ring. Then he managed to dig two trenches. One started from the "gates" of the tallest menhirs – Montalban presumed that there will be passage grave. He did not find it and made another, perpendicular trench (also without success). Seems that he found a stone cist with burial in the middle, but we know little about his findings. Works stopped due to Spanish Civil War and stone blocks from the cist were moved and even used as a bench for a while. In 1970 the site was surveyed by legendary man – James Watt Mavor, oceanologist and great enthusiast of archaeology. 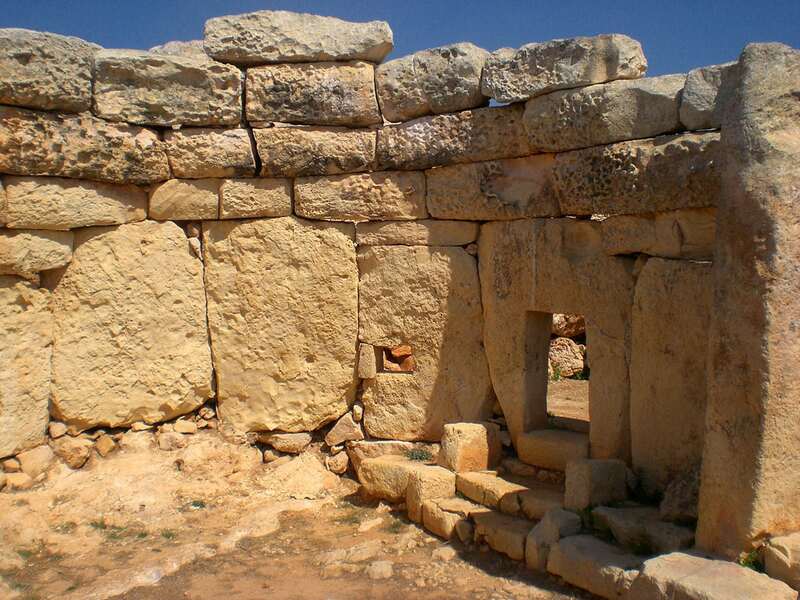 Today Msoura stone ring is popular landmark, one of major archaeological curiosities in this region. Age: the 4th – 3rd century BC? RECENTLY UPDATED FOR 2017! With more than 100 high-resolution images, a new video and detailed tour itinerary, this is the definitive guide to Morocco’s imperial cities.